Even with the beefier hardware inside of the new and improved PlayStation 4 Pro, Mass Effect: Andromeda will still only be running at 30FPS, the same framerate the current PS4 will be capable of. Fabrice Condominas is a producer on Mass Effect: Andromeda, and during an interview with GameSpot where he shared the news. The PS4 Pro might be faster than the PS4, but limiting it to 30FPS means that Mass Effect: Andromeda will look much better on the PS4 Pro compared to the PS4 thanks to being upscaled to 4K. 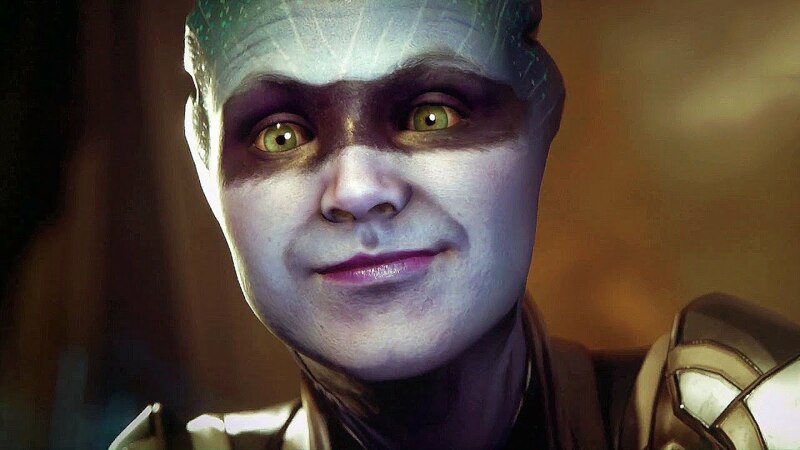 GameSpot did note that the version of Mass Effect: Andromeda they saw was a pre-alpha build, and that optimization made on the game between now and its release could "lead to better performance".